Firmware update for MPX-60. Please refer to the readme.txt file for installatoin instructions. The following is the Users Manual for the MXP-60 Photo Impact Printer. MPX-60 Manual del Usuario. MPX-60 User's Manual, Espanol. 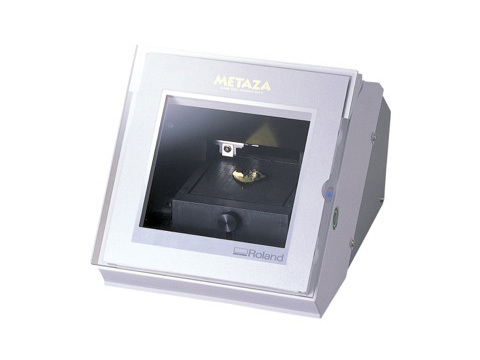 The following is the software package for Dr. Metaza2 v1.32. The following is the updater for Dr. Metaza2 v1.33. In order to use this upgrade you must have the software application installed.